The burning of 1.2 million tons of peat a year should have been included in the environmental assessment of the Edenderry power plant, a High Court Judge has concluded. This was the reason given for the decision by the High Court to quash Bord na Móna’s permission to continue burning peat at the plant, in a massive vindication of the concerns of environmentalists. There have been recent developments in this long-running case. The Judge has given a stay on the decision until the end of February 2017. Earlier in this case the High Court ruled An Bord Pleanála had not properly considered the emissions of peat extraction from the bog. 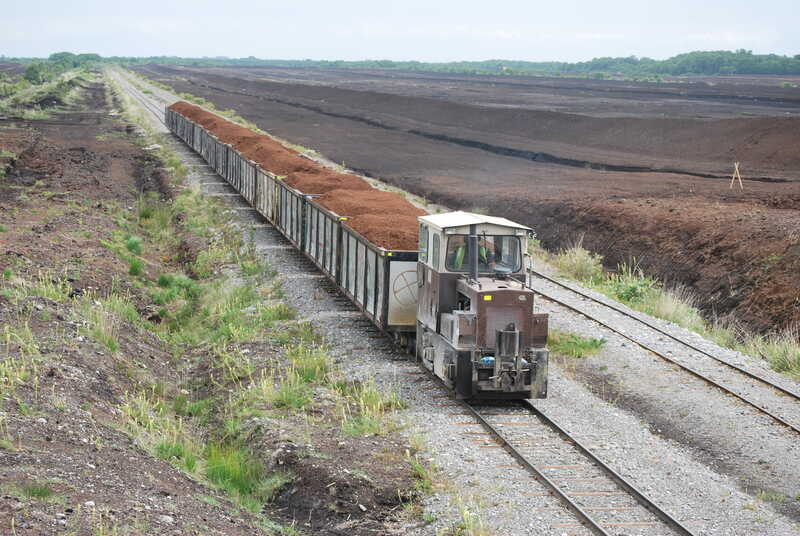 Bord na Móna initially submitted a second, wider ranging Environmental Impact Survey to An Bord Pleanála. A year has passed since then with no decision on the matter. The plant has been operating without planning permission since the start of 2016. The original planning permission for this plant to operate expired in 2015 and was initially extended up to the early 2020’s. This decision was subsequently challenged by An Taisce and Friends of the Irish Environment. SIPTU has called for a meeting with Minister Denis Naughten to discuss the future of many jobs at power plants in counties Offaly and Longford. Aoife is a contributor to Green News. She has a degree in Natural Sciences from Trinity College Dublin and an MSC in Evolutionary Biology from UCD. She also volunteers with Dublin Zoo.